The Untangler Comb is back in stock! 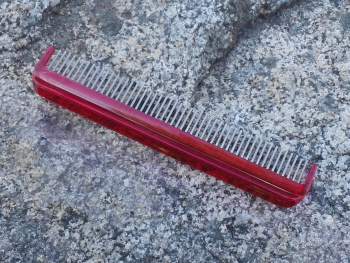 You and your dog will both love how much easier this comb makes it to thoroughly comb through those waves and curls. 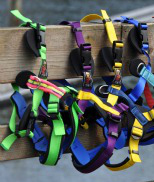 Our Junior-Apprentice kit includes the entire set of equipment you will need for the Junior and Apprentice water trial levels, all packed in the Great Gear Bag (which you will need for the working level). 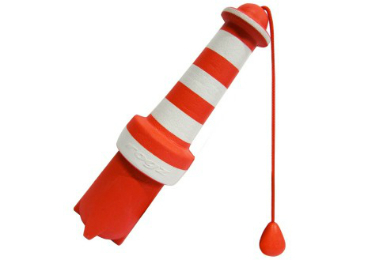 The Lighthouse Dummy makes a fun and fabulous retrieving toy on land or in the water. 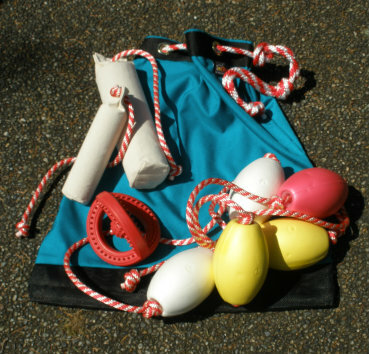 For those training for water trials it is also great as a secondary marker when teaching the buoy ball drop. 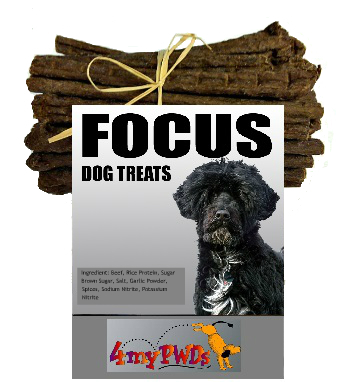 Focus Dog Treats are the Ultimate Training Treat. 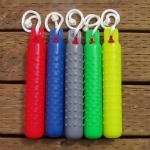 They are a non-greasy, high reward value training treat. All ingredients are sourced in the US and the sticks are made in Nebraska. 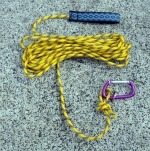 Check out the new quantity pricing! 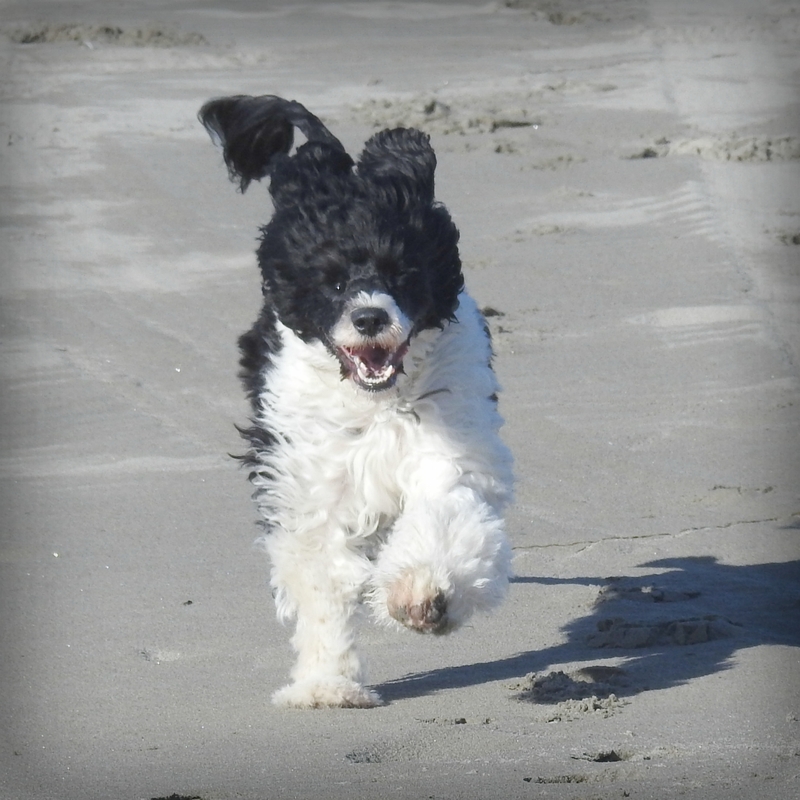 In Grooming Your Portuguese Water Dog, All Breed Certified Master Groomer Molly Speckhardt explains in detail how to correctly trim this breed. 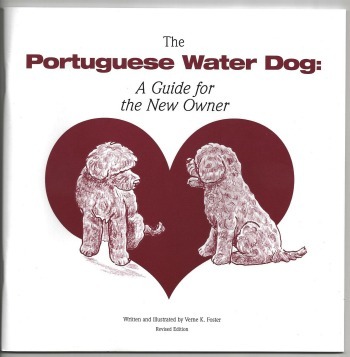 The book will help equip you with the tools and know how to groom and maintain your Portuguese Water Dog like a professional. Grooming? Cut your time in half! Fishtail Scissors work like magic on both wavy and curly coats. 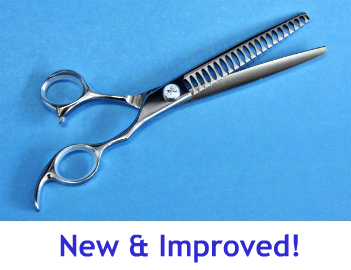 These fabulous shears are now available in your choice of 16 or 21 teeth. 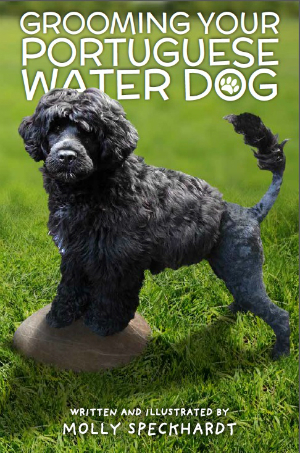 Help your PWD puppy put his best paw forward by getting him off to a good start with this fabulous booklet by experienced PWD owner Verne Foster. 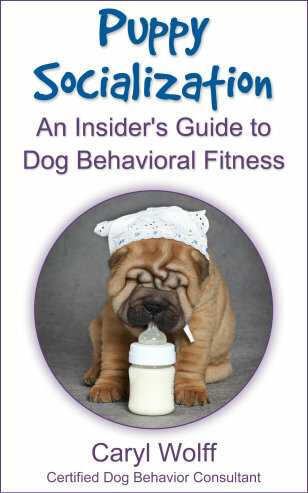 Puppy Socialization; An Insider's Guide to Dog Behavioral Fitness. This book dispels many untruths and myths about socialization and offers hundreds of tips and suggestions for breeders and owners on how to properly socialize puppies.